The Reception was attended by Ministers representing Member States, Maria Luiza Ribeiro Viotti, Chef de Cabinet of the Executive Office of the UN Secretary-General (EOSG); Inga Rhonda King, President of the ECOSOC; Jayathma Wickramanayake, United Nations Secretary-General's Envoy on Youth; Ambassadors and Permanent Representatives of New York based Missions, high-level UN officials and youth delegates attending the ECOSOC Youth Forum. 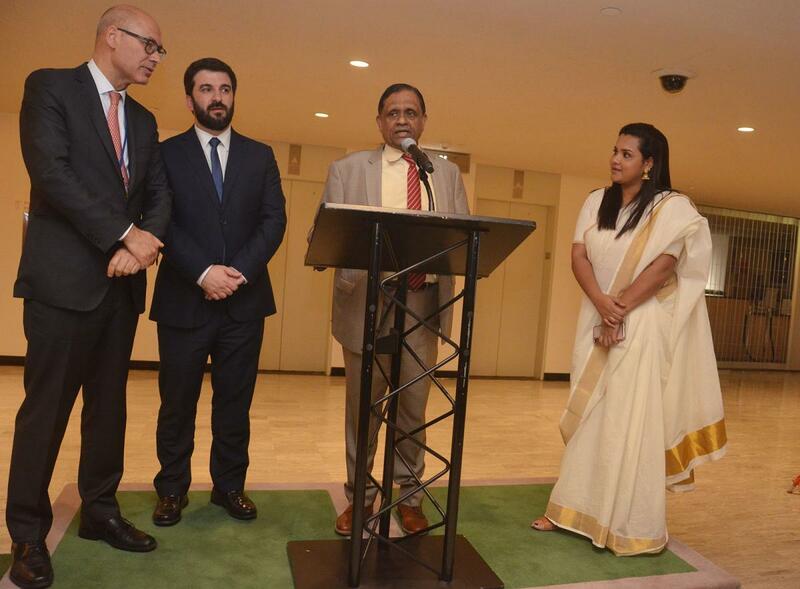 The Permanent Representative of Sri Lanka to the UN in New York, Rohan Perera; the Permanent Representative of Portugal, Francisco Duarte-Lopez; the Minister of Education of Portugal, Tiago Brandão Rodrigues; and United Nations Secretary-General's Envoy on Youth, Jayathma Wickramanayake addressed the large gathering. 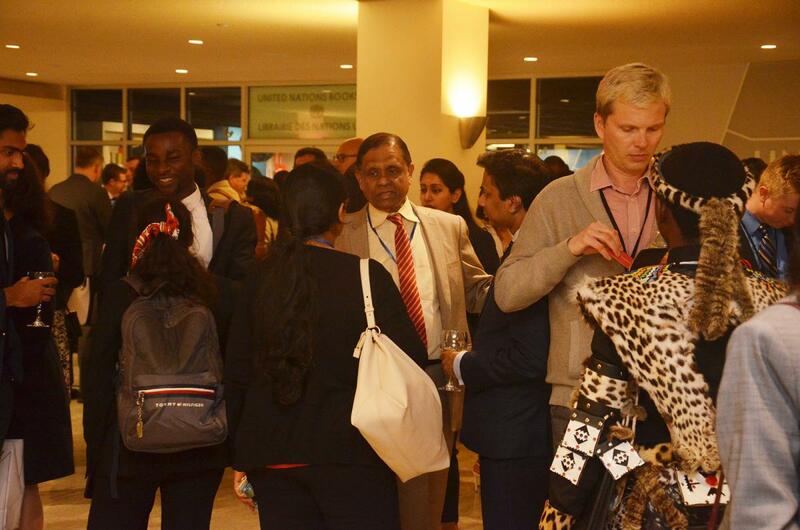 The ECOSOC Youth Forum, held from 8 – 9 April 2019, under the theme ‘Empowered, Included and Equal’ aims to provide a platform for young leaders from around the world to engage in a dialogue among themselves and with United Nations Member States with the vision of advancing progress towards the 2030 Agenda for Sustainable Development, the Addis Ababa Action Agenda, and the Paris Climate Agreement. In the recent past, Sri Lanka has gained much repute for efforts to promote activities related to Youth at the UN. It is recalled that in 2014, Sri Lanka and Portugal with other co-sponsors at the UN, spearheaded the call for a dedicated day for skills development that would benefit global youth. Since then events are held worldwide, on 15 July to commemorate the ‘World Youth Skills Day’ with a view to bringing to the forefront, the imperative need for bridging the youth skills gap in an increasingly technologically oriented world, and tackling the issue of youth unemployment and underemployment. 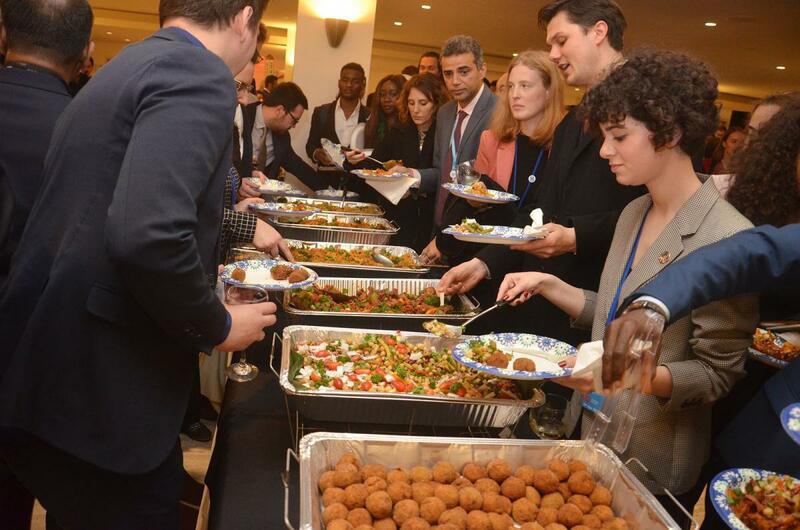 The event also provided an excellent opportunity to promote and showcase Sri Lankan food at the UN. The Permanent Representative of Sri Lanka to the UN in New York, Rohan Perera, addressing the gathering at the reception.